Vegetarians and meat-eaters alike will come together in agreement that these lactose free Grilled Southwest flavored stuffed peppers are a new grilling favorite. 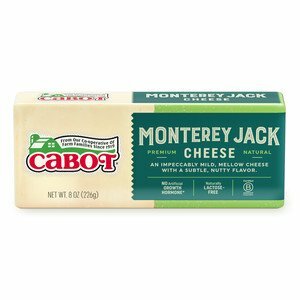 The light smokiness of the charcoal really pairs well with the gooey melted Cabot Monterey Jack and pintos. You'll love that these gluten-free beauties can be made ahead and stuffed, and then heated on the grill to serve to guests. It's a great make-ahead entertaining recipe! STIR scallions, broth, quinoa, cumin and salt in a medium saucepan. Bring to a boil over high heat. Cover, reduce heat to maintain a gentle simmer, medium-low, and cook, undisturbed until the broth is absorbed, the quinoa is tender and the germ has just burst, 15 to 20 minutes. Stir in beans and cilantro. CUT peppers in half lengthwise through the stem. Remove core and seeds with a pairing knife or melon baller, leaving stem intact. Place peppers cut side down in a 9 by 13 microwave safe dish. Add ½ cup water and microwave until the peppers are just starting to soften, 4 to 5 minutes. 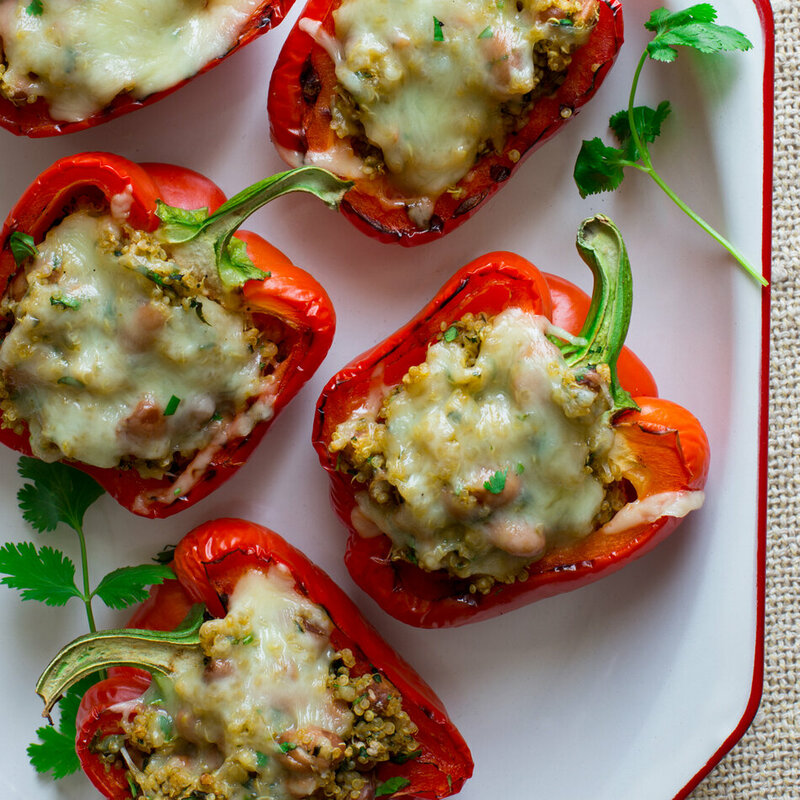 Drain peppers and fill with the quinoa mixture. 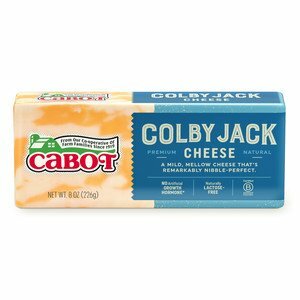 Top with cheddar. PREHEAT grill for indirect heat grilling. For gas grill with three burners use two on medium. For gas grill with two burners use one burner on high. Or for a charcoal grill rake coals to one side. Place peppers on the side of the grill without the flame underneath. Cook until the filling is heated through and the cheese is melted and bubbling, 12 to 18 minutes for room temperature peppers and 17 to 20 for peppers from the refrigerator. My husband, an avid meat eater, really enjoyed these stuffed peppers. Definitely will make again! Such a nice change in eating grilled veggies in the summer! These were delicious. 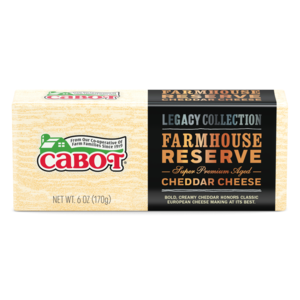 We used the Farmhouse Reserve which is our favorite Cabot Cheese.